Unlike the previous G1 GAMING WIFI flagship motherboard, the GAMING 5P has a much lower price, but with that losses out on several features, some of which are crucial to any motherboard retailing for over $300 USD. 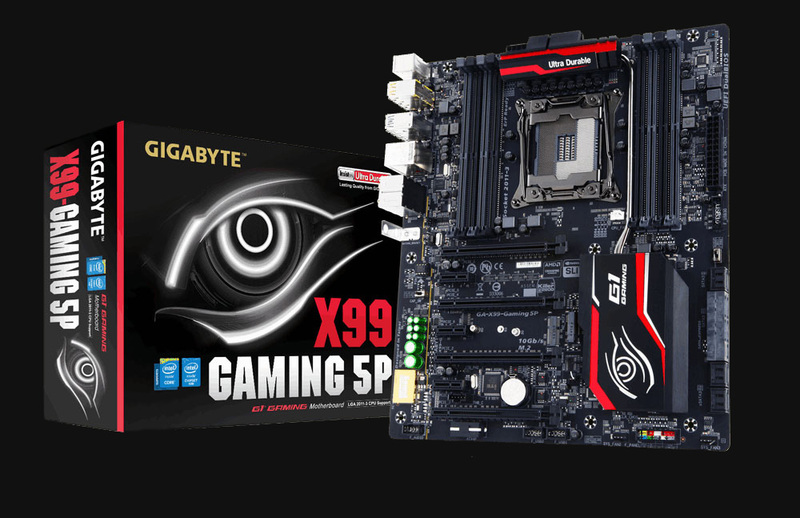 Those will be covered in a moment, but because of how this motherboard is configured, there essentially isn’t a high end GIGABYTE X99 motherboard that competes with the likes of the MSI GAMING 9 ACK or ASUS X99 DELUXE/U3 for example. Those two could be said to be the premium offering for the platform for gamers and as such have all the bells and whistles that one can imagine for the well heeled. 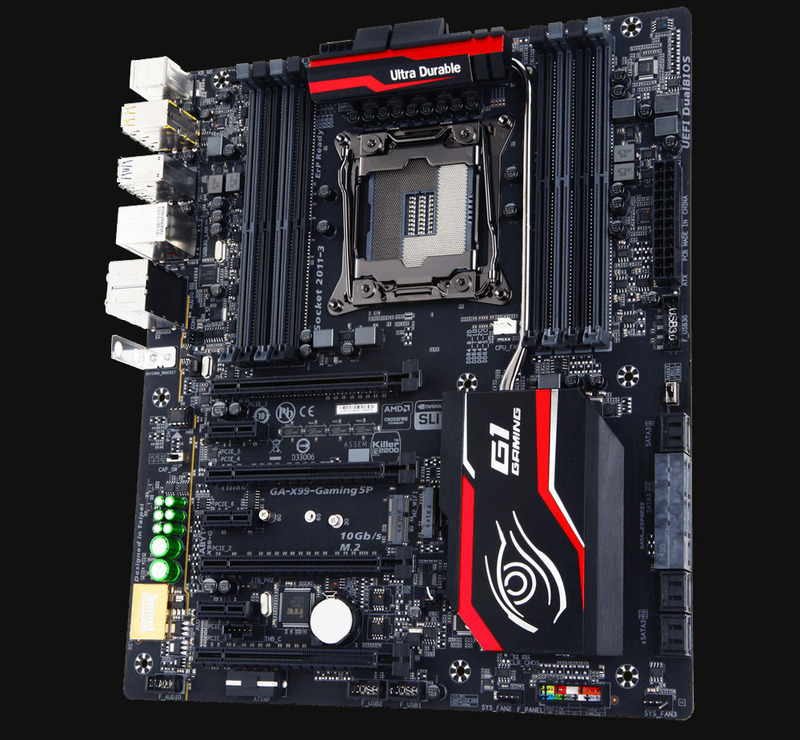 The GAMING 5P on the other hand, is a simple motherboard for the most part. It just covers its bases keeping only the most pivotal and highlight features such as the audio processing, the Atheros Killer E2200 LAN controller and the OC-Socket. Those are the primary selling points for the Gaming 5P. It is in many ways, a distilled G1 GAMING WIFI that has had plenty removed, left only with the essentials. First, I should start begin with what I would have improved regarding the Gaming 5P. All too often one is moved but the positives and it becomes easy to overlook the shortcomings. These only show up when you have to live with the motherboard and find that you would have perhaps made a different decision had these oddities presented themselves prior to purchase. Fan headers, is an issue on the 5P. Actually, it’s an issue on several other boards within the family. For some reason GIGABYTE limits these to five, which is hardly enough for the modern DIY motherboard meant for a gaming system. Consider for instance that within the five you have your CPU fan header, which isn’t optional, so in essence have four. Two intake and two exhaust fans and that’s it. You have exhausted all your fan headers. In comparison, the SABTERTOOTH has ten. There’s no reason this should be so and that it has been so for years on end is a little disappointing. 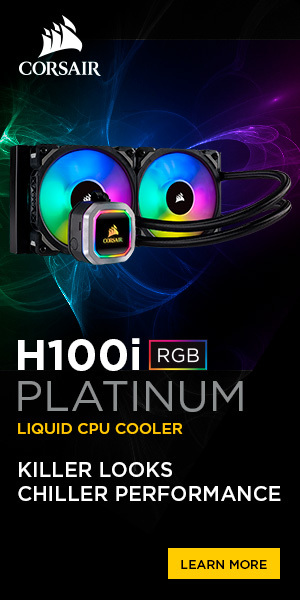 If you have a GIGABYTE motherboard about you as you read this, go on and count the fan headers and chances are it’s five. More over the CPU fan header is in the most awkward place between the first PCI-Express slot and CPU. The other gripes I have with this motherboard is the lack of Power, Reset and CMOS clear buttons. Perhaps things I could overlook but the absence of a POST code LED (absent on the SABERTOOTH as well) is lamentable as that just makes diagnosing any potential problem that much harder. These are simple things, but of great value and importance. These along with the FAN headers are the largest detractors from what is otherwise a fine motherboard that has all your gaming needs covered. There is no USB 3.1 support on the board, but there aren’t many USB 3.1 devices on the market, so that isn’t something that should cause anyone too much concern. The rest of the connectivity options are as you would expect barring the M.2 slot, which for some reason is only able to provide 10Gb/s of bandwidth via it’s PCIe x2 lane connection. This again is not an issue for low to mid-range M.2 drives, but for the likes of the Samsung SM951 and other high-end drives, this may limit performance as maximum bandwidth remains capped at 1.25GiBps. Finally, we have the BIOS or UEFI. 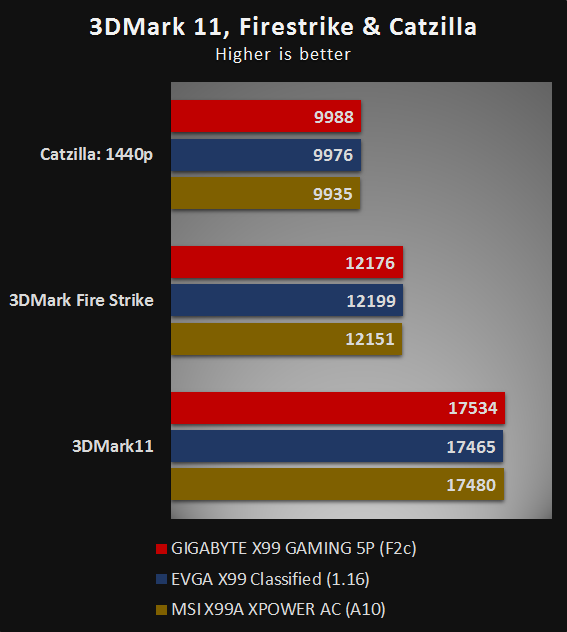 There isn’t much to say, as it’s identical to all the previous efforts from GIGABYTE in the last three years or more. It is best you skip the HD mode and stay working within the older Legacy interface for fast navigation. As usual, avoid any use of the mouse in this mode, as that is not a desirable experience. In the HD mode, though it is smooth and responsive. However, I find it’s faster to navigate the system with the keyboard, perhaps it is I refusing to let go of days gone by. Settings within are located where you’d expect and the options are numerous, perhaps a result of sharing an identical BIOS to the SOC Champion. There are some oddities however such as the manner in which VDroop/Load-Line Calibration for the CPU and general PWM behavior is handled. Options are delivered as Auto, Normal, Standard (these are synonyms), then suddenly Low, Medium, High, Turbo and Extreme. Those things still need ironing out, as they don’t relay information in a meaningful way. 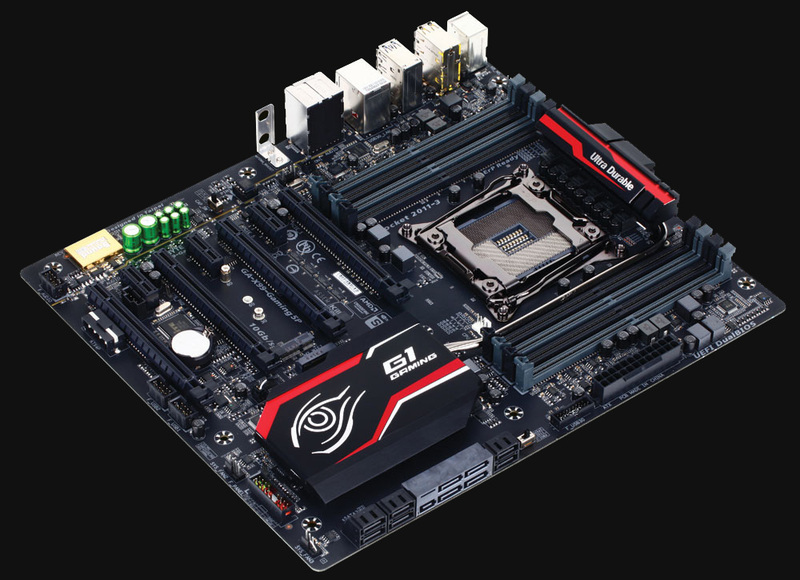 Besides the above besides the UERFI is functional for the purposes of a gaming motherboard. Courtesy of the OC-Socket, we receive additional voltages to tinker with which will allow you to overclock your Uncore to higher frequencies than previous efforts. These may help with the memory overclocking as well in certain instances. With the system, in question maximum Uncore frequencies were 4.37GHz compared to a hyper-Pi stable 4.5GHz on the SOC Champion. This could be the result of several differences electrically or within the BIOS, again for gaming purposes it is far more than enough. Mechanically, one can hardly fault the Gaming 5P. Quality components all around and with such a motherboard no corners have been cut. It is within the UEFI/BIOS however where there is a level of refinement that is absent. This is the single area where it looks as if stagnation has set in. Independent RTL/IOL settings are absent for instance. In addition, there is no parity between the UEFI\BIOS memory settings and what MemTweak provides within Windows. Alarming is that you may need 3rd party tools to tune settings that are not exposed by either MemTweak or the BIOS/UEFI. All the above however should only concern the tinkerers as general users are not ever going to be affected by this and since this is not an overclocking motherboard, perhaps these gripes hold little to no merit at all. Thus, if you are looking for a board purely for the purposes of building a Gaming machine, the above is inconsequential. As usual we test all components on a regular Windows 8.1 64-bit install. It is more representative of the normal user experience than a stripped down; highly efficient installation would be for competitive overclocking. The results as you can tell speak for themselves. 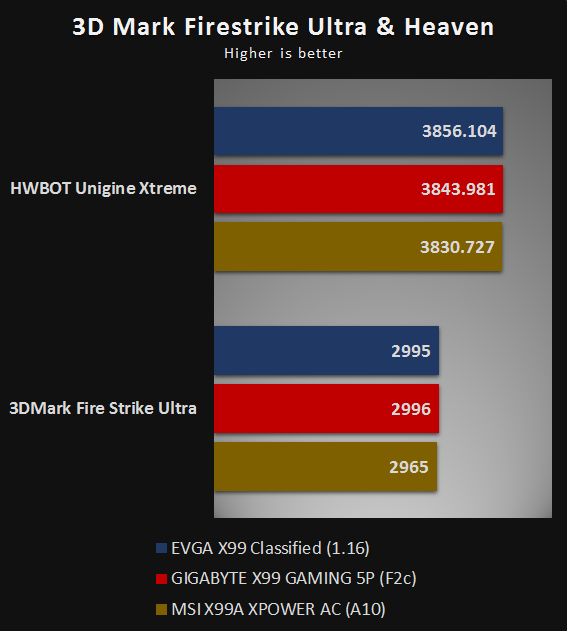 The motherboard provides solid performance in all the synthetic tests and this will obviously extend to the game tests as well. There’s isn’t anything that I would complain about here. 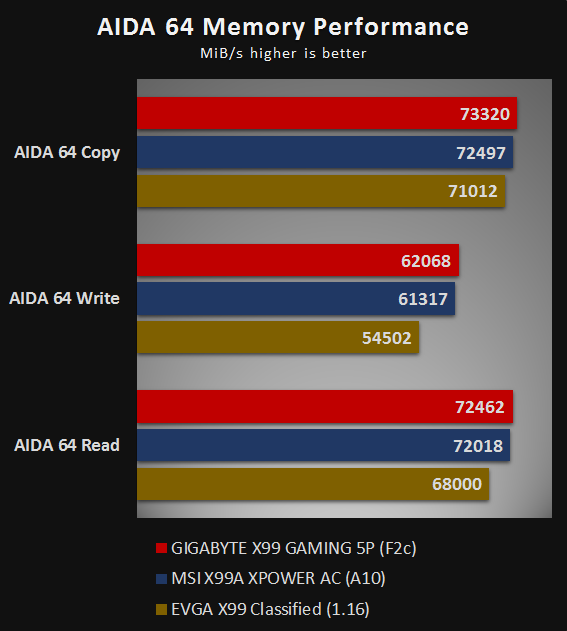 There is no difference in game performance between the Gaming 5P and any other X99 motherboard at similar settings. A word to the wise. 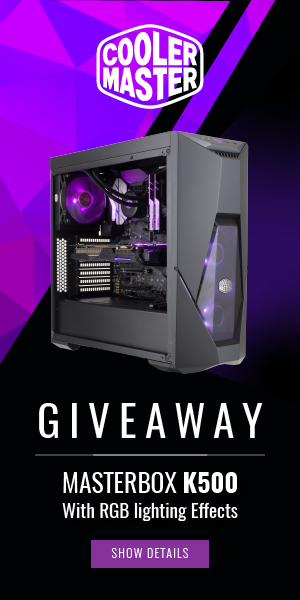 If you do overclock on this motherboard and run your games at overclocked settings, sleep functionality may prove problematic as when the system resumes, only one of the cores will return to the overclocked frequency with the others at 1,200MHz. As such, one would advise against sleep settings all together if overclocking. For all your gaming needs GIGABYTE has your covered with the GAMING 5P. 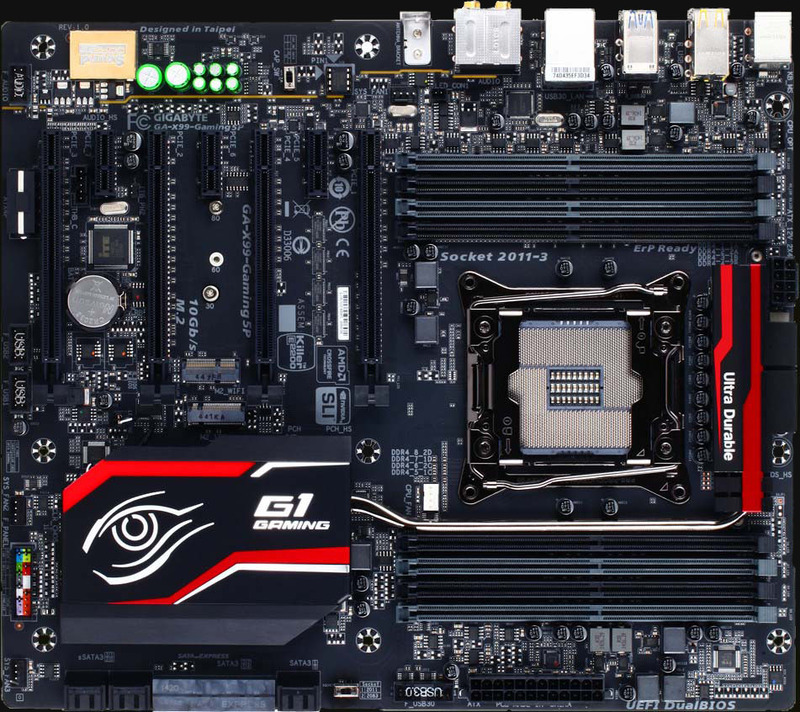 It is less of a motherboard than the G1 in many ways, but with it, you gain access to higher speed memory and the ability to increase Uncore frequency. As stated in the introduction, it is a distilled version of the G1. It omits some features, which I would have liked to see on such a motherboard, but one can live without them especially where gaming is concerned. The audio solution as always, is fantastic and certainly the highlight of the motherboard next to the OC-Socket and the performance headroom it brings with it. It may not set your world alight but for $310 it is a competent motherboard and could be exactly what you were looking for at an aggressive price.